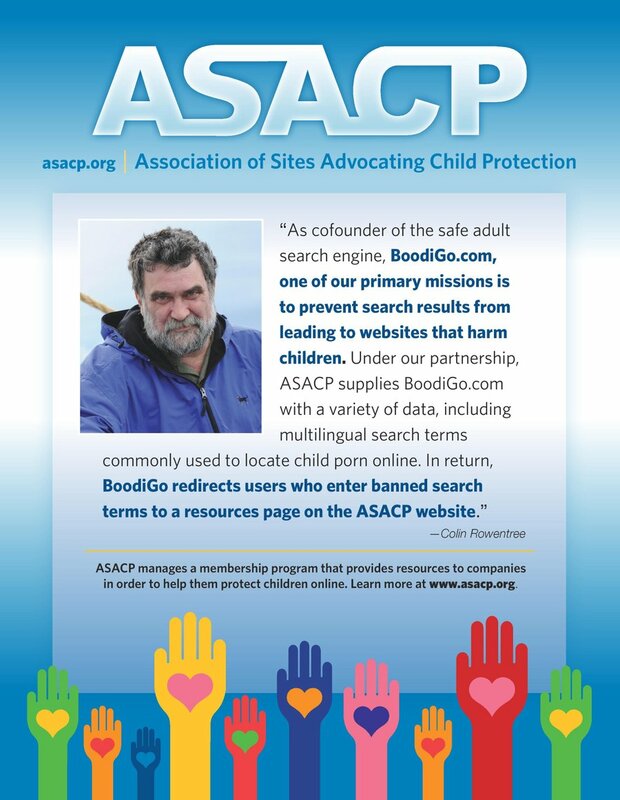 Los Angeles, CA (February 1, 2007) - The Association of Sites Advocating Child Protection (ASACP) will be represented at the upcoming XBIZ Hollywood '07 Conference. The XBIZ Hollywood '07 Conference takes place at the Roosevelt Hotel on February7 and 8, and will feature intensive workshops, seminars and networking opportunities. ASACP's Executive Director Joan Irvine will participate in a seminar panel entitled "DetectingOnline Fraud" on Thursday, February 8 at 10:00 AM. The session will address B2B fraud issues. Ms. Irvine will discuss ways to combat child pornographers who funnel payments through adult sites' affiliate programs, post illegal material on legitimate TGP sites, and hijack domains. Other panelists will include Mark Greenspan of CCBill, Jeff Thaler of Epoch, Oystein Wright of Mansion Productions, and Brandon Shalton of Cydata Services. Mitch Farber of Netbilling will moderate. Later that evening, ASACP will present its annual Service Recognition Award duringthe 2007 XBIZ Awards event. Past recipients of ASACP's Service Recognition Awardinclude attorney Lawrence Walters, technical consultant Brandon Shalton of CydataServices, and ASACP Compliance Director Tim Henning.